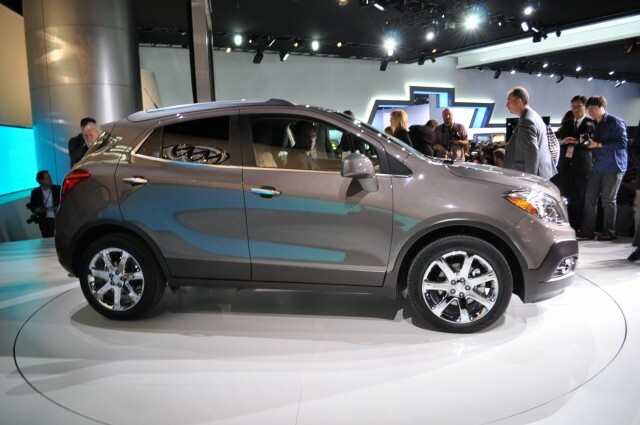 The Buick Encore, a new compact crossover luxury arrives in dealerships in the first quarter of 2013 will be offered in three variants. Basis with convenience group with leather band and group of superior category. 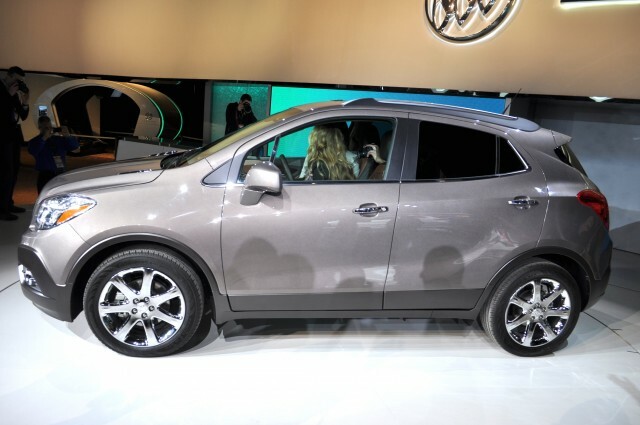 Even in its basic version, the 2013 Buick Encore crossover compact type benefited from a series of staffing among the most generous in its class. 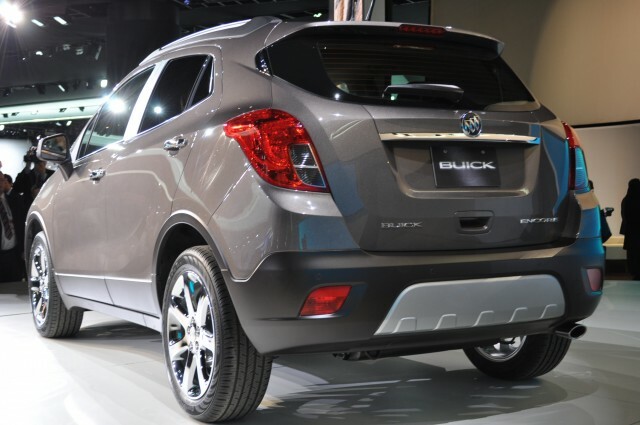 Buick Encore group with upper category: $ 32,505. From the outset, we are in the presence of a small vehicle has front wheel drive. It will also be available with integral traction, provided to pay $ 1,950 more. Bose audio system: $ 775. 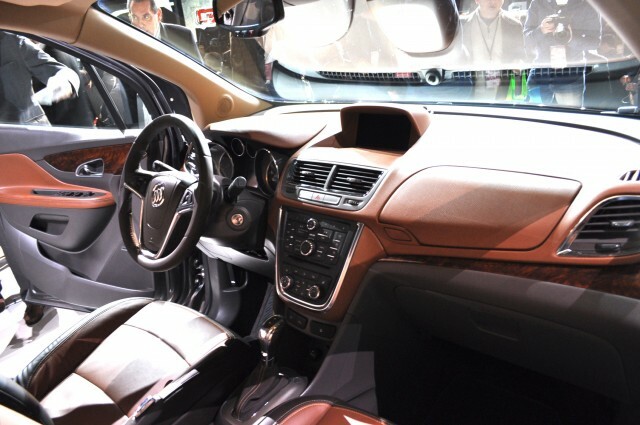 In its high-end version, the car can be equipped alert frontal collision warning systems and lane departure, with supplement. 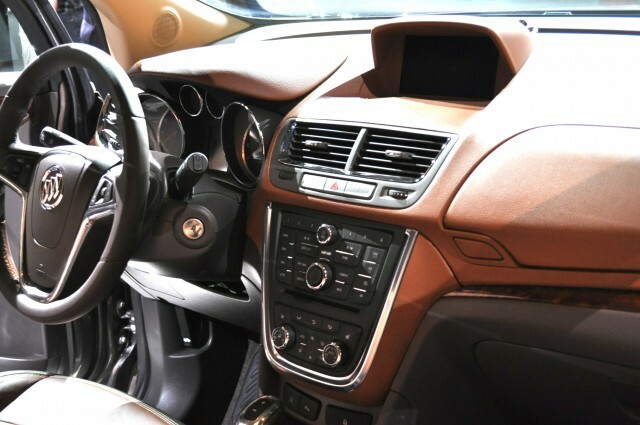 The 2013 Buick Encore is powered by a four-cylinder Ecotec 1.4-liter turbocharged who issues a power of 138 horsepower and 148 lb-ft engine. It will be mated to a six-speed automatic transmission. 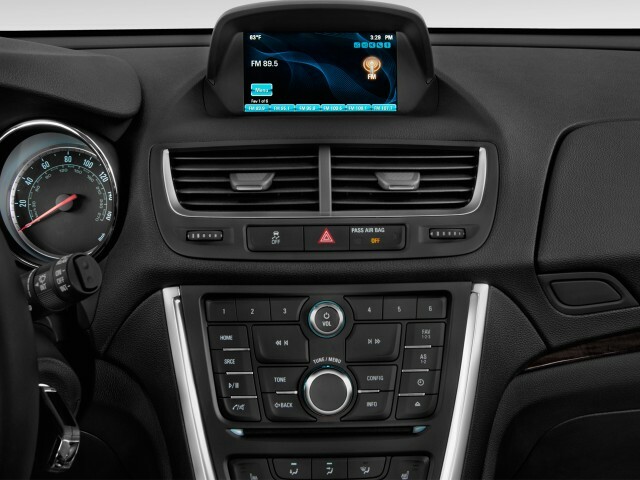 It is a winning combination that can be found already under the hood of the Chevrolet Cruze. Audi Q5 2013 or Charlie?